eBloc Towers Retail | Cebu Holdings, Inc. 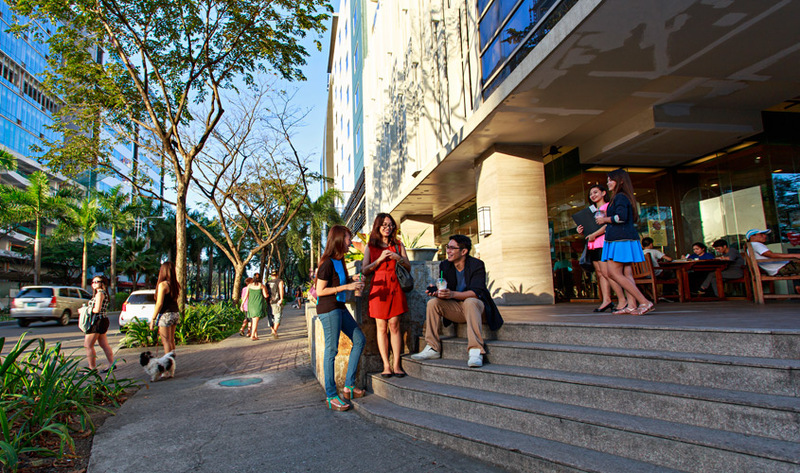 The eBloc Towers’ retail outlets at the ground floor of the buildings provide more choices for dining at the Cebu I.T. Park. The current mix of outlets add to the dynamic 24/7 environment at the park. These include coffee shops, popular food outlets and restaurants and convenience stores which complement the lifestyle of the park’s growing population.